You are terrible. It’s like you are diseased, you. Wae ireohke sikkeu reobke sorijireumkke OK? Why does it scream out so loudly? I will wake up from the dream. Why, do you feel empty? wae ireohke sikkeureobke hago danIlkke OK? Why does it make so much noise OK? [all] someday I´ll lay my love on you. Baby I don´t wanna lose it now. Is it all mine? I think I’m alive. Thank you for giving me everything. 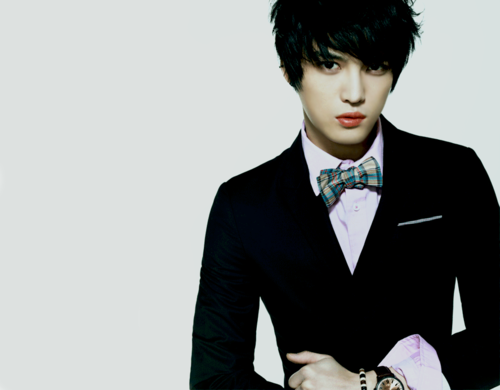 Someday I´ll lay my love on you. Baby I don´t wanna lose it now. This song has two versions. 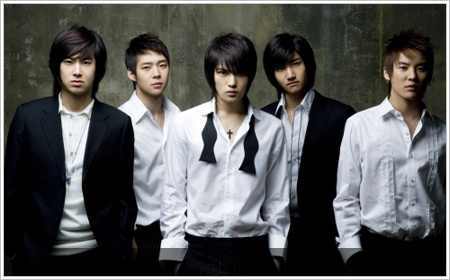 The one sung by DBSK and the Jaejoong solo version. 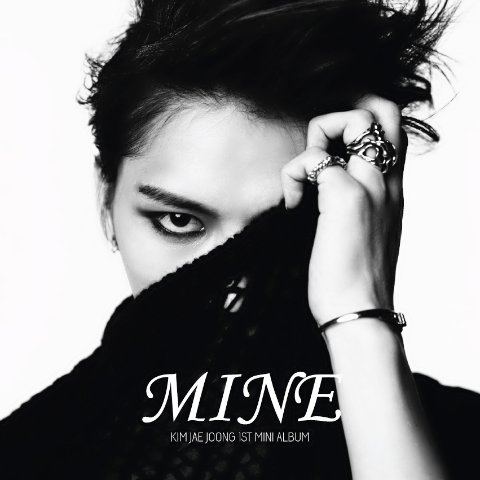 I personally, like the Jaejoong version better, since I have always had a crush on his voice^^ This song is featured in the korean movie “A millionaire’s first love” staring Hyun Bin oppa. Is a song of parting, saying goodbye or farewell to a loved person, which is always hard, right? At least I am bad at it, saying goodbye to people I love that is. 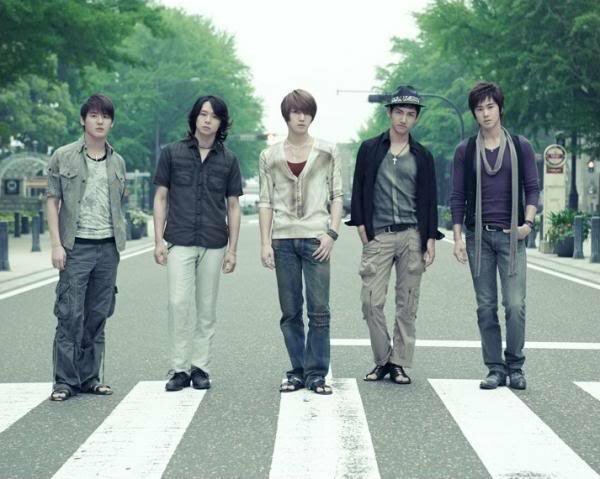 Anyways, not to get in the melancholic mode of the song, just enjoy the lyrics^^ ♥ Ah! 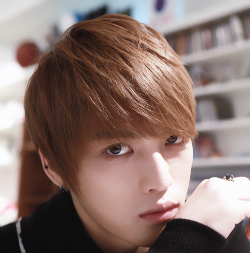 And today (26th january) is Jaejoong oppa’s B-day, so SAENGIL CHUKHA HAMNIDA OPPA!^^ Kekeke I’m posting all over that is his birthday. 27 yrs old (korean age). 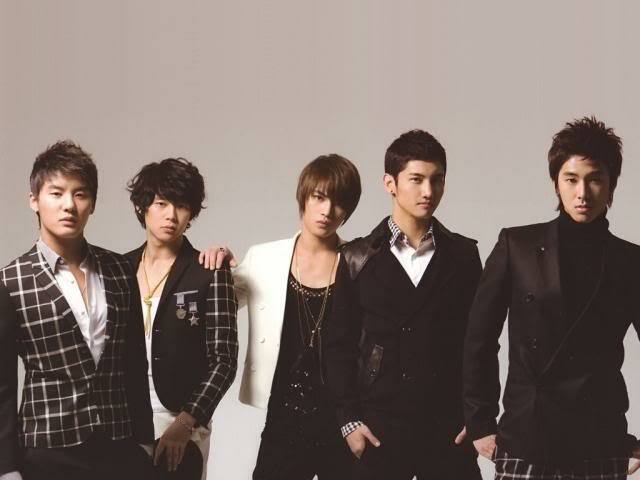 ALWAYS KEEP THE FAITH CASSIOPEIAS!! Title: Why did I end up falling for you? Why wasn’t I able to convey to you? So why did I end up falling for you?